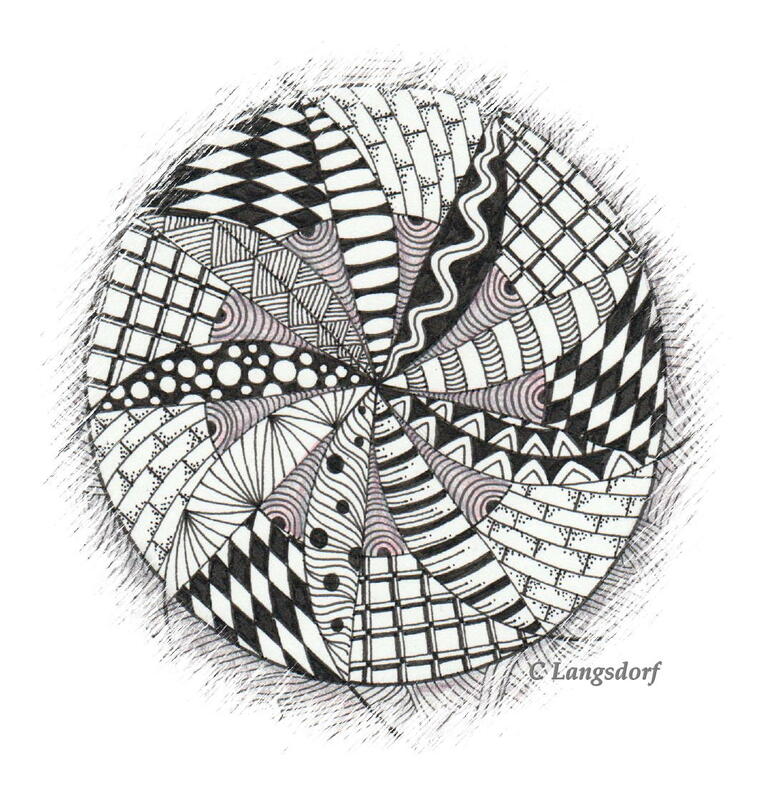 Alphabee Tangles: Thanks for following! I am so excited to be connecting with so many talented folks! I was introduced to blogging in June of 2009 by an incredibly creative lady at Random Arts. Blogging/Following has become a great way to find motivation without leaving the comforts of home. 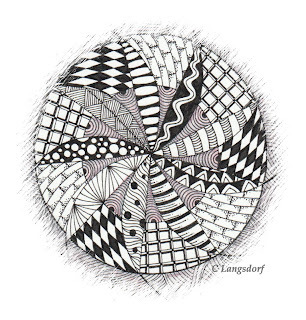 I have also discovered a great Flickr Zentangle group with tons of uploads daily! So if you want to see the progress of this finished piece, link on over.